Wedding, Bridal, Baby - Oh My! The Mansion at Woodward Park provides a gorgeous backdrop for your shower needs. Whether you're planning a small brunch for 20 or a dinner for the entire family - we can accommodate your many needs with ease. Celebrate your passage into womanhood in our timeless mansion. Family is truly at the center of this home- and we look forward to providing a space for your family to celebrate such a momentous occasion in your life. 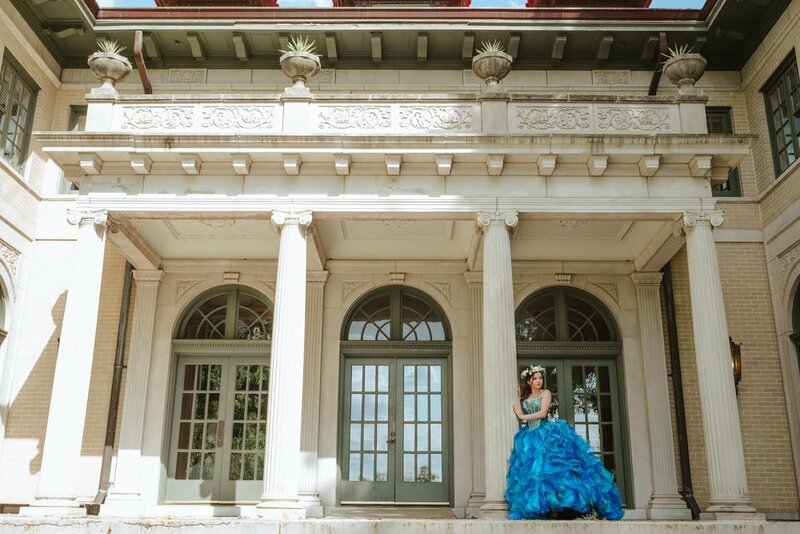 With plenty of room for dancing, treats, and fun photo sessions - your Quinceañera is sure to be fabulous! Looking for a great rehearsal dinner venue? Tired of hosting "dinner club" at your house? Looking for a cozy home to celebrate the holidays? Look no further! The Mansion at Woodward Park offers a beautiful home for you, your friends, and your family to celebrate all occasions in style. We'd love to talk about your upcoming event. Contact us to get started!